Walking Wounded written and published by Anna Franklin Osborne is available NOW in ebook and paperback format. 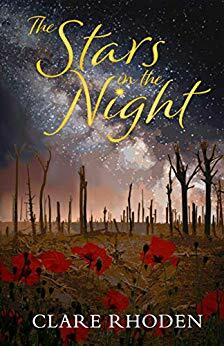 Born at the end of the First World War, a young girl struggles to find her own identity in her big family and is pushed into a stormy marriage through a terrible misunderstanding from which her pride refuses to let her back down. As her own personal world begins to crumble, the foundation of the world around her is shaken as Germany once again declares war and her brothers and young husband sign up with the first wave of volunteers. Walking Wounded tells the story of those left behind in a Blitz-ravaged London, and of the web of loyalty, guilt and duty that shapes the decisions of the women awaiting the return of their men-folk as the war draws to a close. Spanning the period from the Armistice of the First World War to the exodus of the Ten Pound Poms to Australia in the 1950s, Walking Wounded is a family saga whose internal violence is mirrored by the world stage upon which it is set. This was such a profoundly emotive story that deeply moved me. At one point I had to pause from reading due to the tears blurring my vision. Anna Franklin Osborne has taken me on a very real emotional journey, a journey that millions took that had no choice but to “Keep Calm and Carry On” but behind the smiles lay troubled souls and broken hearts. This family saga started back in 1918 travelling through to 1952 on the life of one family coping and trying to survive what life through at them. Through pivotal moments in Britain’s history and through life’s own harsh battles. Women waiting patiently for news of their loved ones; be it fathers, brothers, sons, husbands and lovers. Dreading the post for fear of bad news. However, when the men came back they were scarred both physically and mentally and the scenes that they have endured will never leave them. The joy of seeing and being with your family again was tinged with the fear of what the war did to the minds of their men. Whilst the men did their duty the women were left to hold the fort back at home and at work, struggling to make ends meet and struggling to keep morale high. Anna Franklin Osborne’s female characters were all very strong young women full of vitality and hope at the beginning of the war but life was very cruel and hearts were shattered and minds were tested. The walking wounded were not just the soldiers of war but of those left behind wounded by life and all it threw at them. A smile can hide a multitude of emotions. Great review. This sounds terrific, added to my wishlist. Thanks for stopping by Cathy, very good book, the emotions will stay with me for a long time. 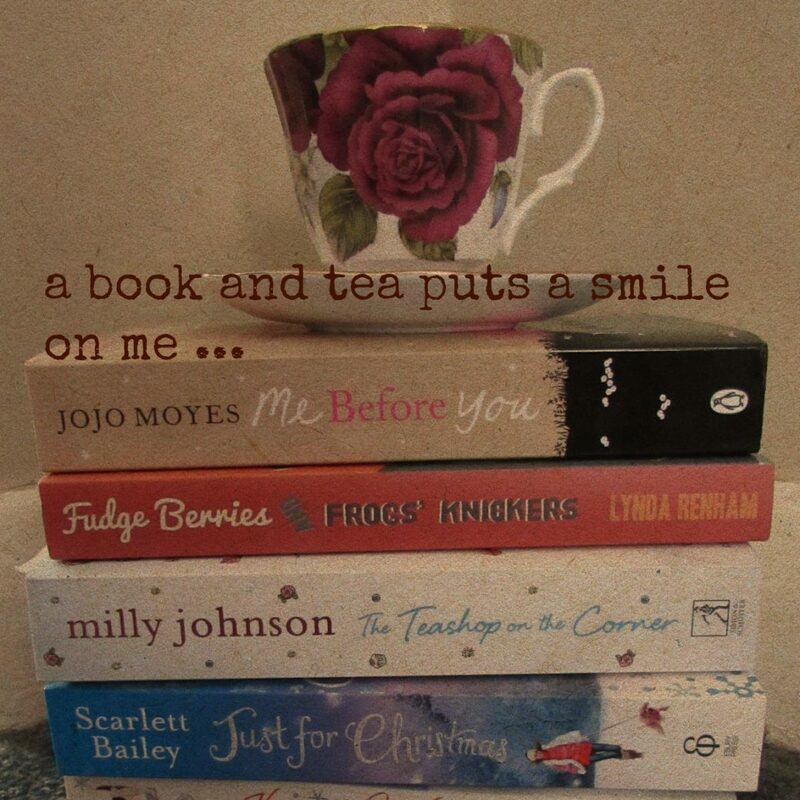 That’s the sign of a great book, isn’t it? Thanks for stopping by, stunning story.